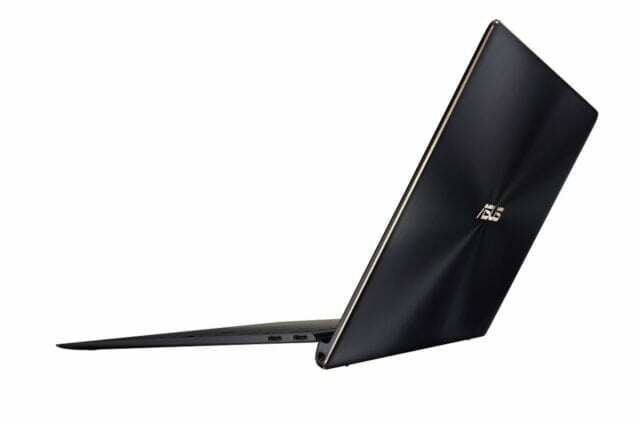 Announced at the Computer 2018 event back in June 2018, the ZenBook S is ASUS’s latest premium laptop with brilliant design and also one of the best portable workstation money can buy you at the moment. On the inside, the Asus ZenBook S wouldn’t disappoint either as it sports fast and responsive Intel 8th generation processors, as well as just the right amount (and more) of RAM to keep applications running without hassle. The display quality is also brilliant and comes in different options that can be customized according to preference. In terms of size and its lightweight nature, the Asus ZenBook S is unbelievably impressive when performance is taken into consideration. And although it is a bit pricey, it is a very good alternative to high-end 13-inch ultrabooks like the Dell XPS 13. ND HP Spectre 13. The metal alloy material used to built the top and bottom chassis reeks of nothing but sturdiness, brilliant ergonomics, and premiumness. Also, the device was manufactured using up to 40 processes and is MIL-STD 810 G tested against extremes of temperature, humidity, shock etc. One of the highlights of the laptop’s design is its hinge mechanism which ASUS calls the ‘ErgoLift’ hinge. When you pen the ZenBook S lid, the bottom chassis (or base) is tilted upward to about 5.5 degrees food improved airflow, audio quality, as well as overall typing experience. Perhaps due to the need to keep the ZenBook S as slim as possible, a couple of connectivity ports have been axed off. 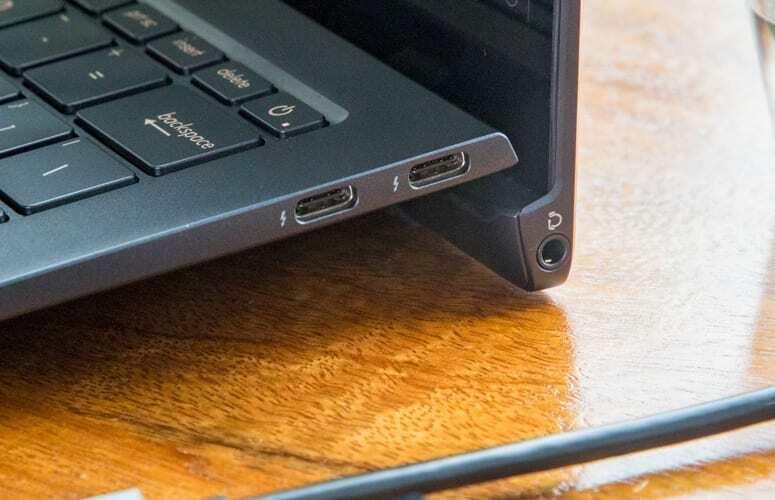 All the Asus ZenBook S comes with are USB-C ports and an audio jack. Interestingly, despite the lack of some vitl ports, Asus makes up for it by adding a couple of accessories out-of-the-box. USB-C to USB-A, USB-C to HDMI etc. The ZenBook S ultrabook is available in Deep Dive Blue and Burgundy Red colour options. The keyboard is backlit, looks smooth, and comfy. Likewise the touchpad. Interestingly, there is a fingerprint reader embedded in the touchpad for Windows 10 Hello authentication support. The Asus ZenBook S will perform brilliantly with unruffled speed and fluidity as it uses Intel latest 8th generation Whiskey Lake hardware. It is available in Core i5-8250U and Core i7-8550U variants both of which are laced with Intel UHD 620 Graphics. The Core i5 model of the ZenBook S comes with 8GB of RAM, 256GB SSD while the Core i7 counterpart sports 16GB RAM and 512GB SSD. The RAM, as well as the processor, are soldered to the main board. This means that RAM cannot be replaced or expanded. The SSD, however, isn’t soldered and can be easily replaced, expanded, or both. 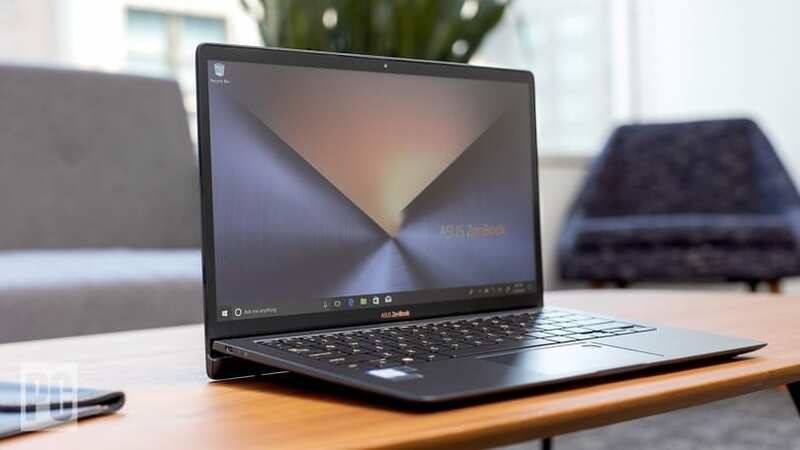 Both versions of the ZenBook S run the Home Edition of the Microsoft Windows 10 operating system out-of-the-box. The Asus ZenBook S has a 50Wh battery which, though won’t supply all-day battery life and usage, can last anywhere between 6 hours to 8 hours on in light usage, minimal brightness, and other factors. The battery is held by a screw and can be replaced and swapped easily. Model 1: Intel Core i7-8550U CPU, 16GB RAM, a 512GB PCIe SSD, 13.3-inch 4K UHD display — ~$US 1,500. Model 2: Intel Core i5-8250U, 8GB RAM, 256GB SSD, FHD display — ~$US 1,200.